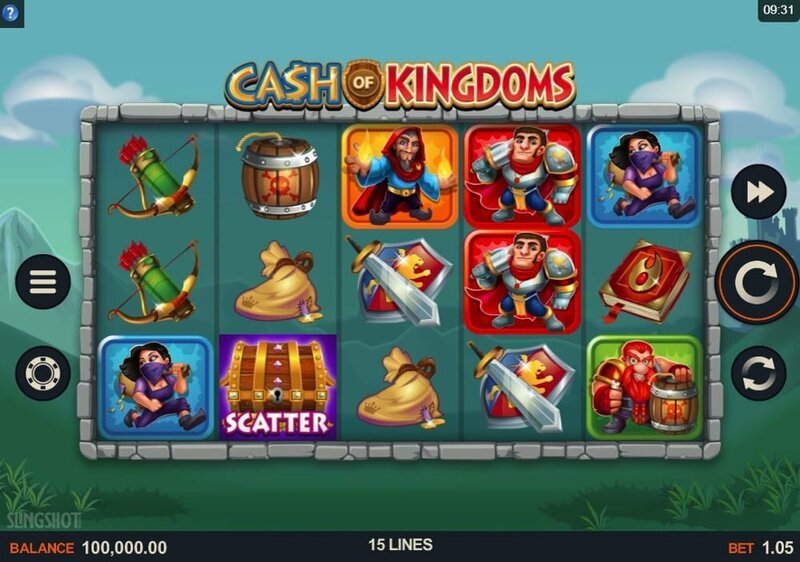 Cash of Kingdoms is a low variance medieval themed Microgaming casino slot with cartoon-like visuals designed in collaboration with Slingshot Studios. 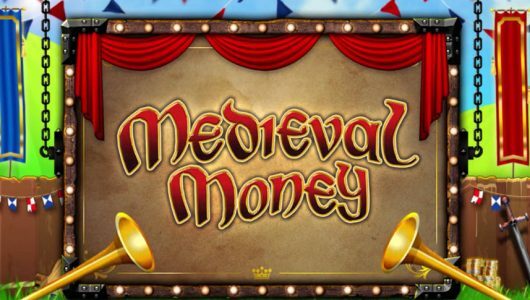 It features 15 paylines, 5 reels and it pays a top cash prize (non-progressive) of 80 coins (230x your stake) on a single spin. Bonus round wise it’s kitted with Invading Wilds where fully wild reels are created by stacks of duplicating wilds. 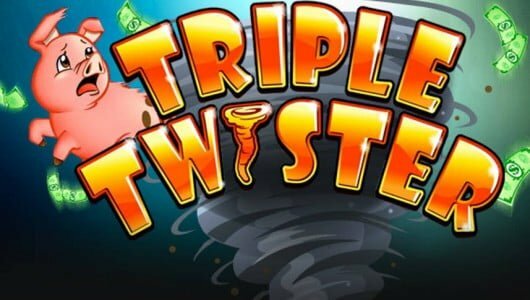 The Free Spins feature awards up to 20 free spins with a multiplier of 2x plus you can get stacks of wilds on the second and fourth reels while the third reel can be fully wild. Despite increasingly positive voices we do have our reservations. 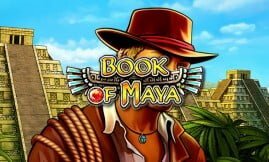 For one it’s low variance and Microgaming’s previous releases in collaboration with other slots developers left a lot to be desired, let’s just say we’ll leave it at that for now. The audio track of the game is upbeat and a castle serves as the backdrop for the reels. Symbols on them are books with spells, sword and shields, bow and arrows, bag with coins, loot, keg with dynamite, wild and the 5 main characters (Knight, Bomber Man, Feisty Archer, Mage and Rogue). The most valuable symbol is the Knight when 5 of them appear on the reels at the maximum bet you’ll pocket 10x your stake. Granted it’s not much surely Microgaming could have upped the ante here. 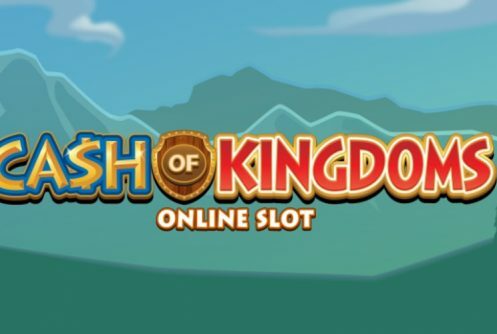 Cash of Kingdoms has a average return to player percentage (RTP) of 96.28%. You can spin the reels from £0.15 up to £435 per spin be it on mobile devices and PC desktops. To be honest we don’t think high rollers will take a shine to it given that the maximum bet per spin is quite high (£435) basically the jackpot doesn’t justify this amount, a max bet of £15 would have been more appropriate. Thumbs up to Microgaming’s straightforward paytable which displays the payouts according to your bet size; it makes slots play easier because there’s no intricate coin values to calculate. The wild symbol is the Cash of Kingdoms logo winning combos are completed by it when it substitutes adjacent symbols except the scatter. Keep in mind the wild only appears on the third reel. The Invading Wilds bonus is played when a full stack of wilds pitch on reels 2 and 4, also an adjacent reel can be turned wild when full stacks of wilds appear on the second and fourth reels respectively. The Free Spins feature is triggered when 3 treasure chest scatters appear on the reels during the base game, 10 free spins are awarded. The Invading Wilds feature kicks in during the free spins bonus too where you get stacks of wilds on reels 2 and 4 with an adjacent wild reel where a multiplier of 2x boosts wins. Extra free spins will be added to your current free spin tally when a scatter pops up. Can we describe it with the usual flair such as action-packed, innovative and sleek? Barely. 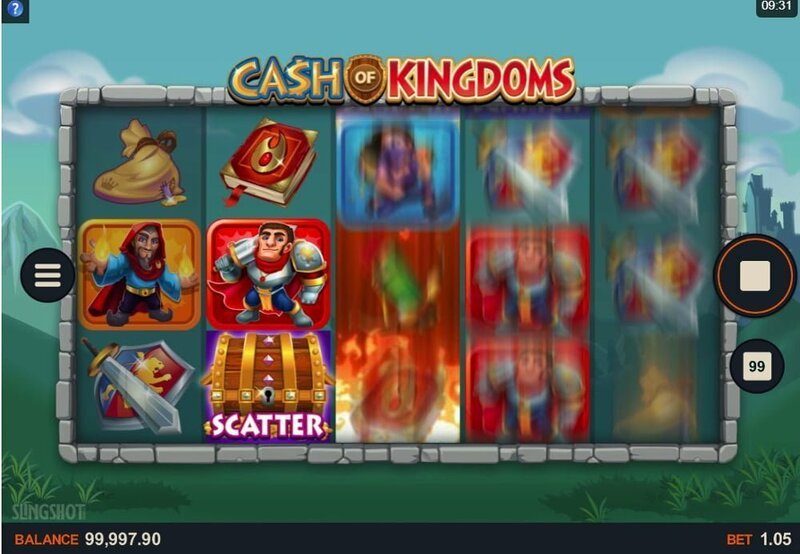 Microgaming tried something new with Cash of Kingdoms we get that, but in our honest opinion the developer failed miserably with this one. 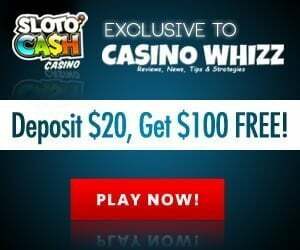 Regardless of a re-triggerable free spins bonus that gives you up to 20 free spins with a 2x multiplier, invading wilds and a top cash prize of 230x it’s still mediocre at best. Being a low variance slots one word comes to mind: ”Penny wise and pound foolish.’‘ Strictly for die hard fans only. We prefer Immortal Romance it tops this slots in all categories (https://casinowhizz.com/site/immortal-romance-tips-strategy/). How would we describe payouts during the main game? The first word that rolls of our tongues is…low variance! What this tells us is that wins during the base game are small albeit frequent. It boggles our mind how the max bet can be £435 per spin since it does not ‘JUSTIFY’ the jackpot of 230x your wager! Microgaming either missed the plot completely or they think players are stupid, we’re inclined to go with the former. Is the free spins feature triggered easily? Being a low variance game it’s safe to say that the free spins can be initiated within 30 to 50 spins. Despite being a low volatility slots the feeling we got is that it plays more like a medium to high variance game. Any idea who Slingshot Studious is? 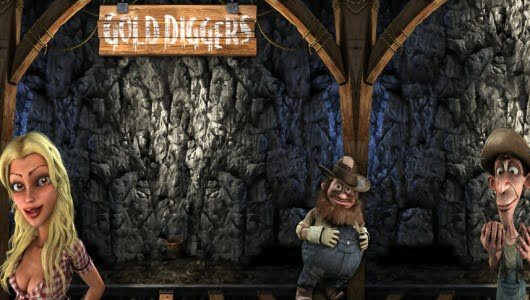 It is a small independent casino game vendor that’s barely two years old (2016). Other than that we have very little information on it.